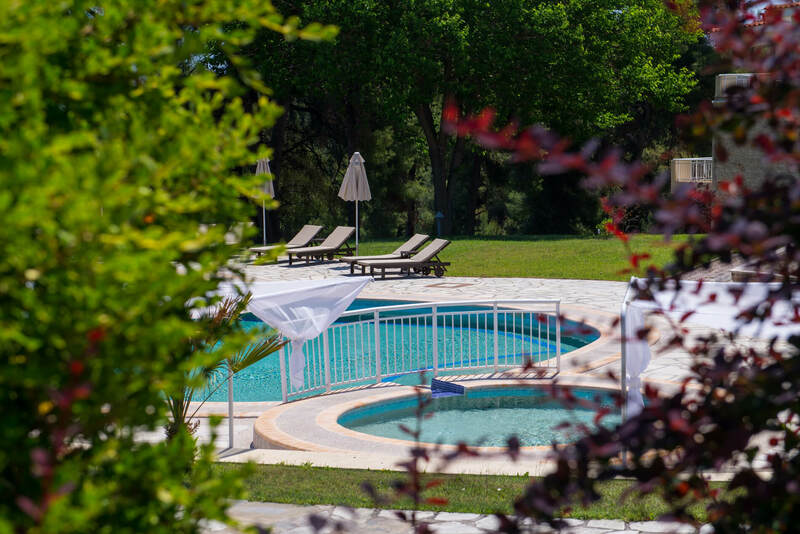 Alkion Hotel is located in Kriopigi village, in Kassandra, the first peninsula of Halkidiki. It is 80km far from Thessaloniki airport and 500m away from the beach. The distance from the center of the village is about five minutes on foot.